Nintendo president Tatsumi Kimishima has said he expects the Switch to sell as well as the Wii. 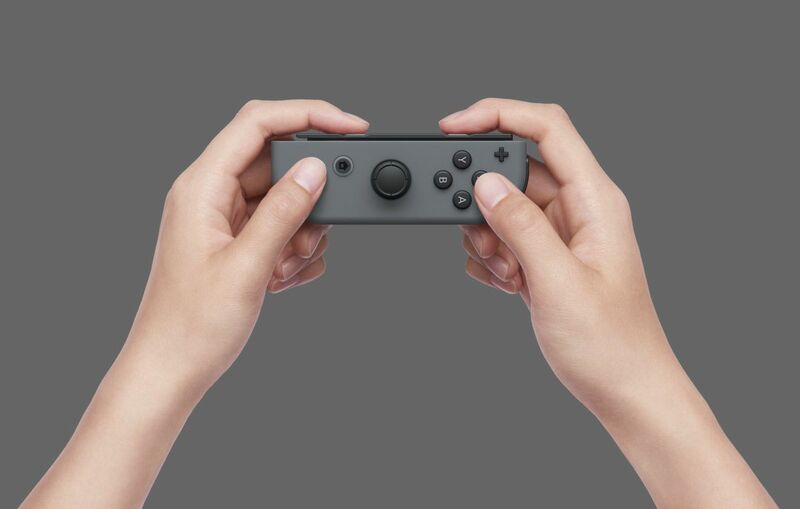 We've heard a lot from Nintendo about the Switch since it was fully shown off last month. That includes the list of confirmed games, the lack of Streetpass or MiiVerse, and even Reggie Fils-Amie explaining why the new console won't fail. 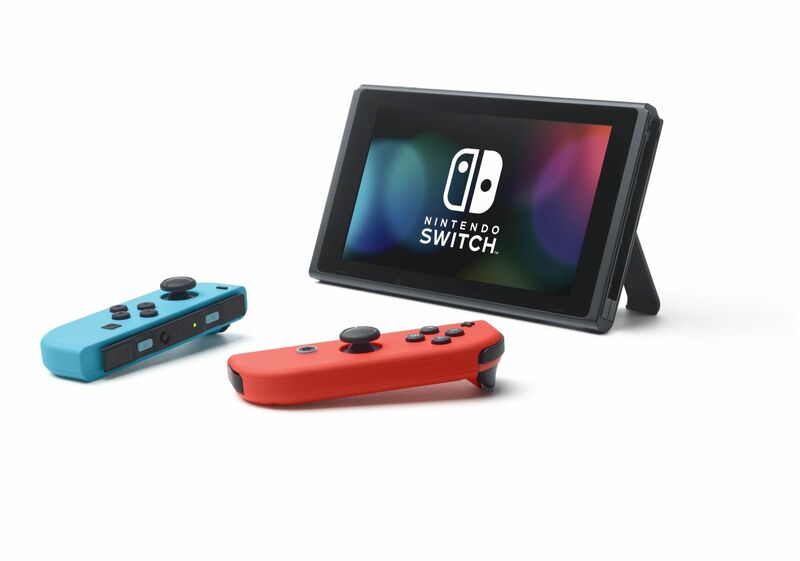 Now Nintendo president Tatsumi Kimishima has gone on record as saying he expects the Switch to do well at retail - so well, in fact, that he thinks it will match the Wii's sales numbers. 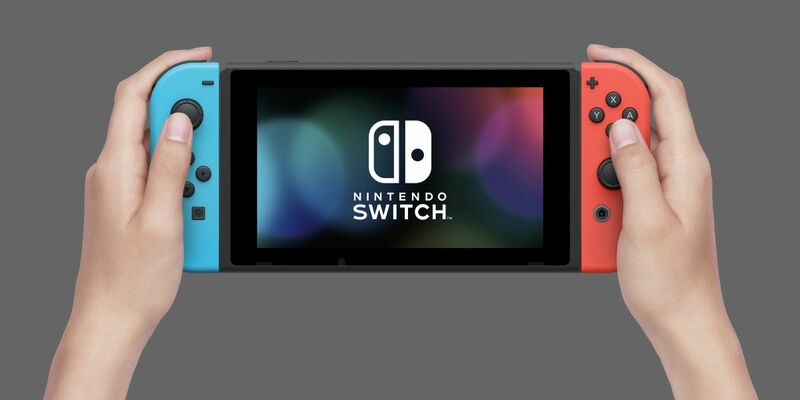 The statement came as part of an interview with Nikkei, and was translated by industry analyst Dr. Serkan Toto on Twitter (In that same interview, he hinted at a price range for the Switch's online service). 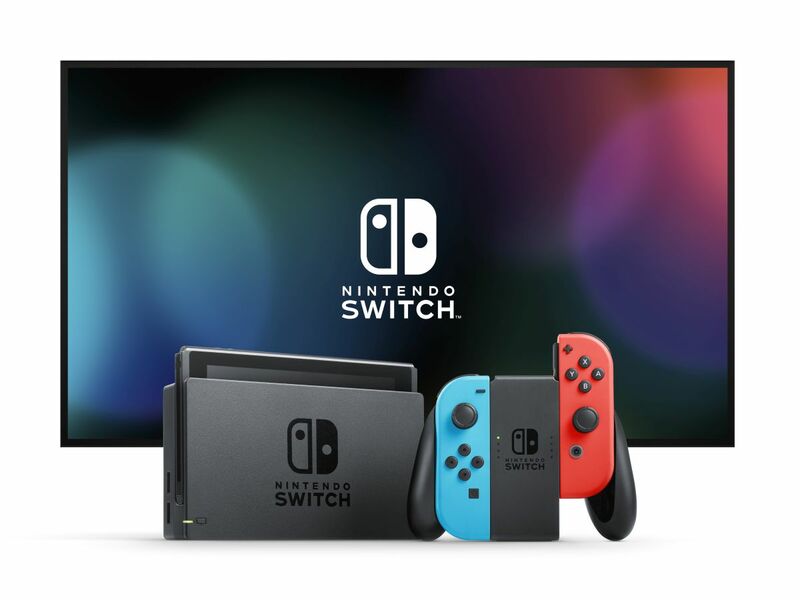 Kimishima said that he expects the Switch to sell about as well as the Wii, which would require the new console to get up around the 100 million mark in sales. 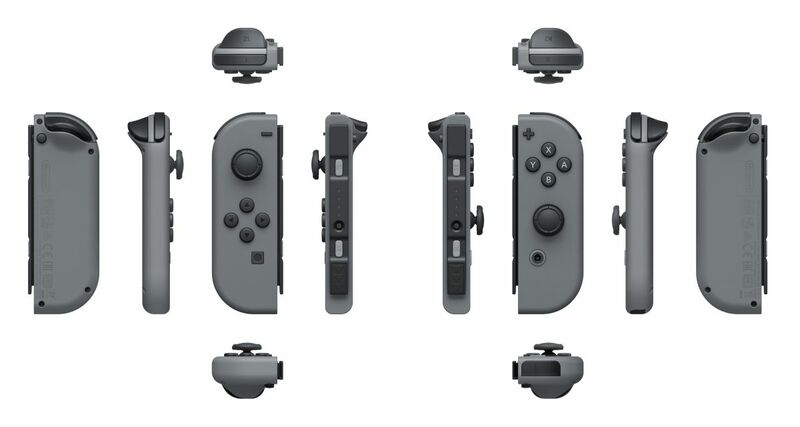 He also said that he felt that way because the Switch offers a unique way of playing games, just as the Wii did. That's definitely an ambitious goal for the company, as neither the PS3 or the Xbox 360 could manage 100 million consoles sold. The PS4 is leading the current generation with about 55 million units sold in about four years. 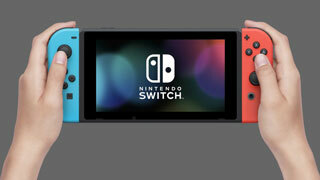 The Switch hopes to combine the home console sales with handheld sales, but Kimishima made a point to reiterate the 3DS would continue to exist alongside the Switch, meaning that the handheld could cannibalize some sales from the Switch. 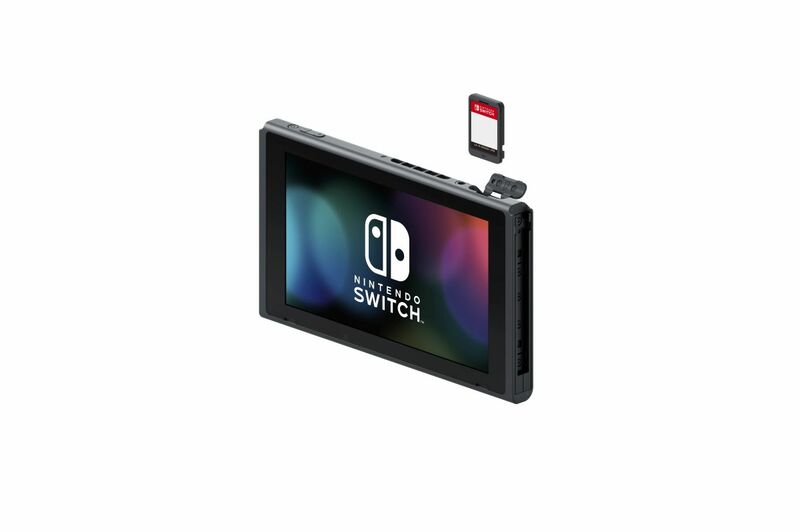 The truth is that right now, no one knows how well the Switch will do. 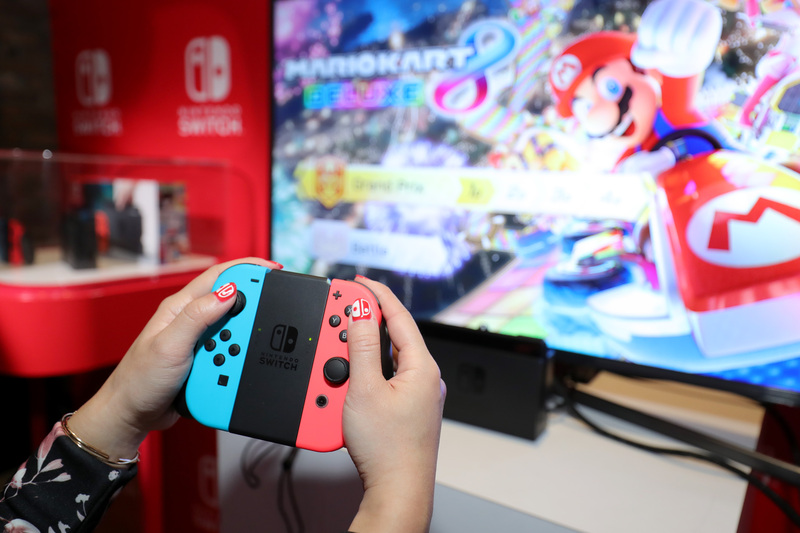 It's good to see that Nintendo is confident, but despite its plans to space out titles, the console's launch lineup still looks fairly anemic, and there's not much planned to buttress it beyond first party games. Of course, if the rumored Pokemon game materializes, who knows what could happen. 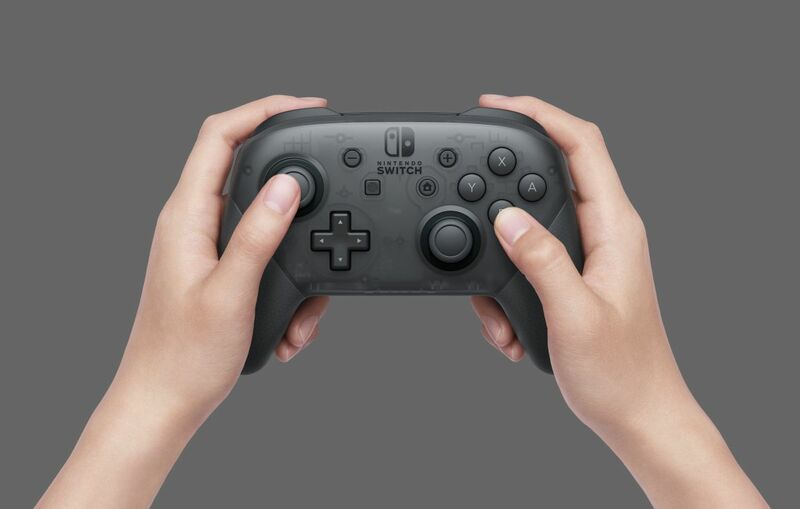 One thing we do know: We'll all get a much better idea of how this will shake out once the Switch launches on March 3.